effective ways to manage children’s behaviour. 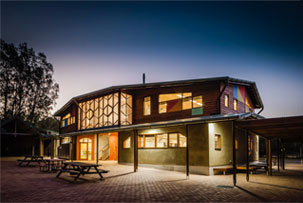 We are lucky enough to have the author of ‘Creative Discipline, Connected Family‘, Lou Harvey-Zahra, coming to Cape Byron Steiner School on Wednesday 8 June, 7-8:30pm, to present a talk on Creative Discipline. Please join us.